Unplated buffered buckshot. Highly accurate, buck-stopping performance. 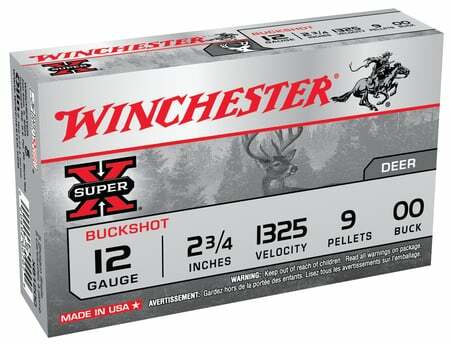 15 rounds per box, 10 boxes per case.